The self-professed “Penguin bank clerk” late-night host is set to return for the sixth season of what has become an Emmy award-winning hit on HBO, Last Week Tonight. The satirical breakdown of the news, politics, current events, and addressing broader issues along the way, Last Week Tonight sets up for what should shape up to be another hit season. Being renewed through 2020, the show is the only weekly news-oriented comedy series presented on Sunday nights. Taped from a studio in New York City, the show features topical commentary from Jon Stewart alumni and professional comedian John Oliver. Raking in his own amount of success over the break by securing a role in Disney’s live-action remake of Lion King where he plays Zazu, Oliver along with the series is now the proud occupier of four Primetime Emmys, including Outstanding Variety Talk Series for the third year in a row, as well as Outstanding Writing for a Variety Series, Outstanding Interactive Program and Outstanding Picture Editing for Variety Programming. In 2017, the show won four Emmys as well, including Outstanding Variety Talk Series, Outstanding Writing for a Variety Series, Outstanding Interactive Program and Outstanding Picture Editing for Variety Programming. 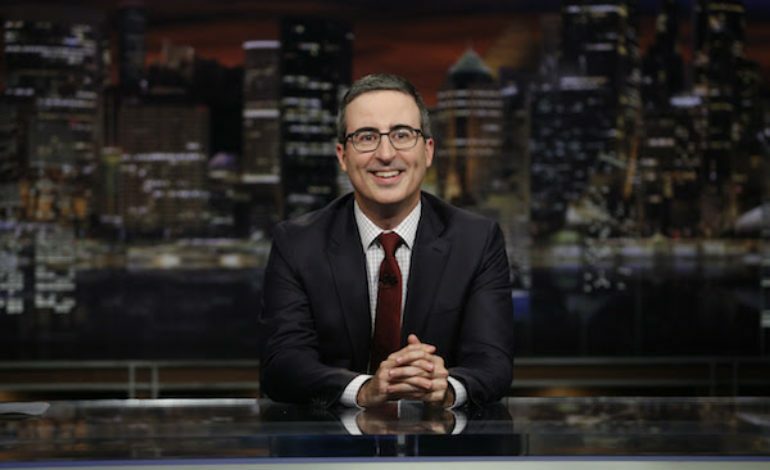 Not to mention the three Primetime Emmys from 2016, Last Week Tonight with John Oliver is a must see-show that brings with it a punch of comedic wit. 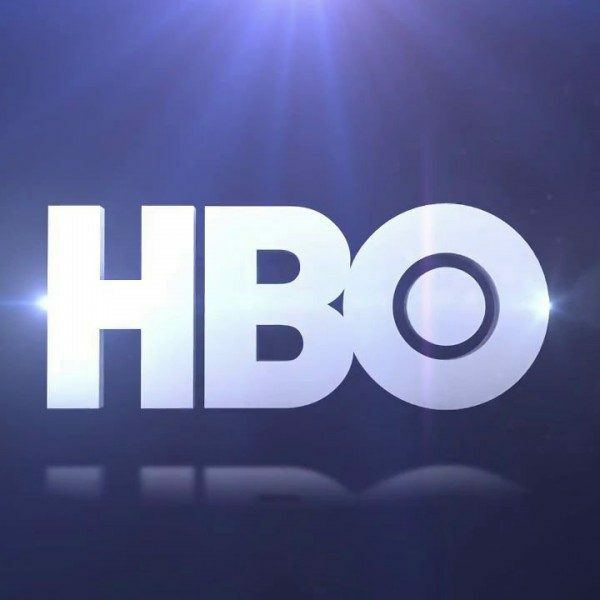 Executive produced by John Oliver, Tim Carvell, Liz Stanton, Jon Thoday and James Taylor, and direced by Paul Pennolino, the show is set to launch its sixth season on Sunday, Feb. 17 at 11pm ET/8 pm PT, exclusively on HBO.